STEAM Powered Family ~ Page 2 of 97 ~ Embracing Science, Technology, Engineering, Arts and Math in education. This project was the result of a happy accident. Aren’t those the best? We wanted to make a simple fudge recipe that would be easy for little kids. 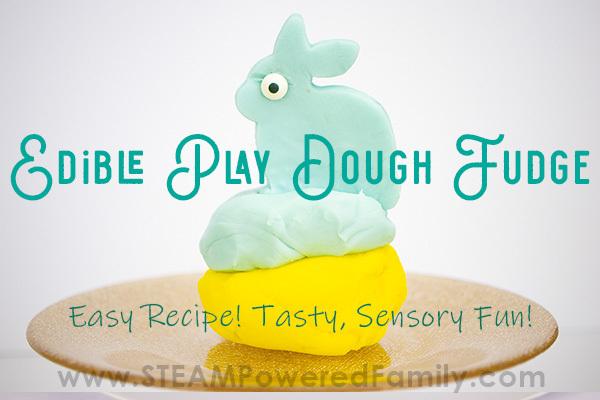 Well we got something even better when we ended up with a delicious, and fun to play with, edible play dough that has the amazing flavour of fudge. Perfect for sensory play…. 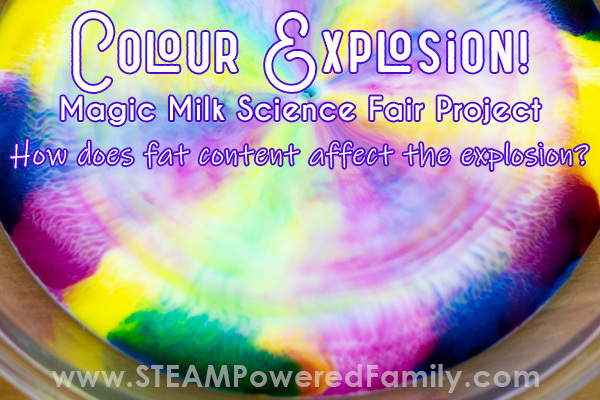 Experience a color explosion with this Magic Milk science fair project. Our project question was: How does the fat content of the milk affect the explosion of color when we add dish soap to milk? The results were fascinating with everything from color differentiation to fractals developing in the color patterns. This delicious Irish Soda Bread recipe is so easy to make! 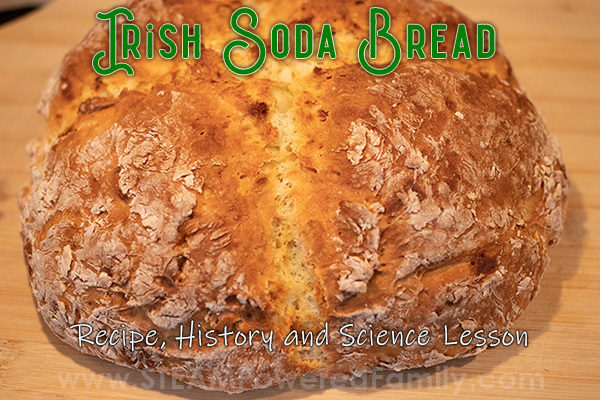 Learn the history of Irish Soda Bread, a bit about Ireland, plus the science behind how it rises. 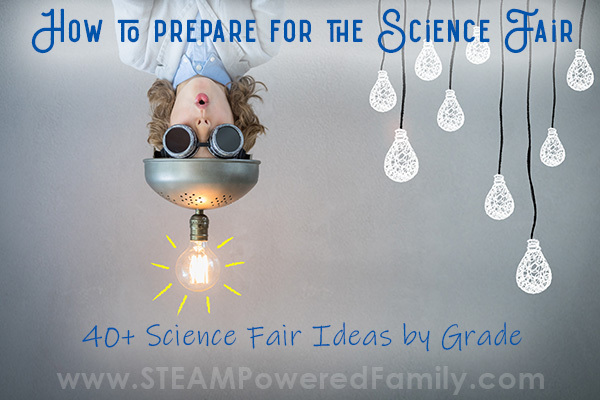 Learn how to prepare for the science fair with this easy step by step guide. From picking an idea, to how to use the scientific method, to preparing your presentation, this guide will make it fun! It also includes over 40 brilliant science fair ideas organized by grade. Make your Easter science lessons fun this year by making Easter Egg Bath Bombs kids can decorate just like Easter Eggs. Kids love exploring the chemistry behind the fizz of bath bombs. 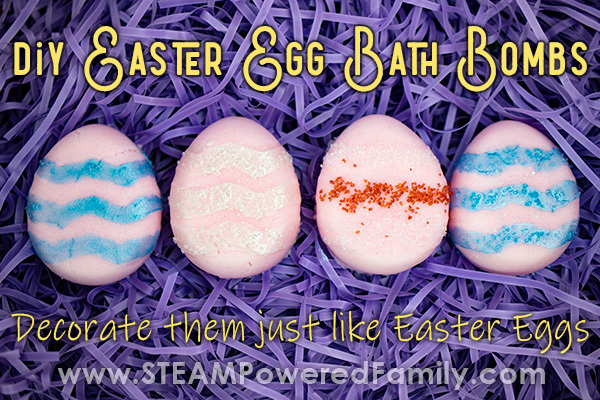 A fantastic STEAM Project for Easter.